In today’s fast-paced realm of digital businesses, our users (whether they’re customers, staff, partners, or other stakeholders) require instant access and constant availability of services. They’re uncompromising in their demands; impatient when services aren’t available. 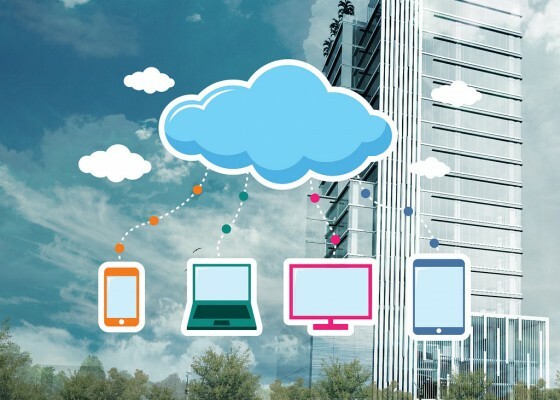 Migrating from traditional on-premises infrastructure to cloud-based architectures offers endless benefits to businesses. But some are still hesitant to fully embrace the Cloud for all mission-critical applications – fearing a loss of control, and the potential for downtime. But until now, it hasn’t fully satisfied every concern among risk-averse technology and business leaders. The final pieces in the puzzle are finally falling into place. F5’s latest batch of new components – including the open source LBaaS V2 plugin code, a Heat plugin library, and Heat templates – eliminate any concerns from those hesitant to embrace the OpenStack. “To become a truly agile and responsive business, and to rapidly bring new digital services to your customers, you need absolute faith in the resilience of your Cloud applications,” notes Anton Jacobsz, managing director of South Africa’s leading value-added distributor, Networks Unlimited. “Transforming your business requires more than just an in-principle decision to migrate to hosted Cloud environments. 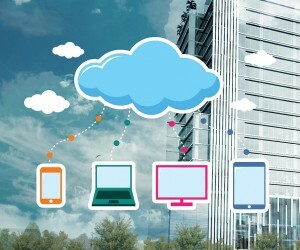 It means making careful decisions about the design and development of your new cloud platform”. “By taking an open source path – such as OpenStack – you’re accessing a vibrant community offering a rapidly-expanding set of modules, tools, and plugins. Pulling these into your applications means that your IT estate is continuously renewing and improving”.